Shaman is a deliciously earthy blend of Patchouli and sensual spices carefully blended together and left to rest and infuse under the moonlight with a beautiful piece of labradorite. This next batch of Shaman was created during May and June of 2016 and includes homegrown patchouli leaves. Click on the image above for more images. For best results, put a layer of ash in a suitable bowl/censer (this will provide good air flow, ensuring all the incense burns well). You can either make a groove or indentation in the ash in which to place your incense powder; or place a large pinch of powder on top of the ash (in a loose cone or mound shape). Light the tip or end with a flame, until the incense begins to glow and smoulder. Sprinkle on more incense powder as desired. 20g for £5.70 Presented in a Black Box. 50g Pouch is currently out of stock... New Batch ready October 2018. Please contact me to be added to the waiting list. 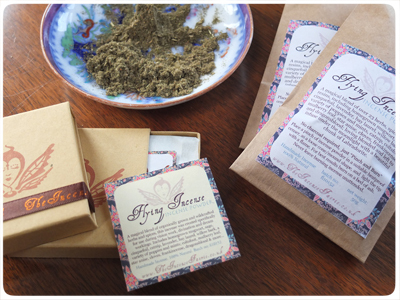 Flying Incense is a magical blend of herbs and spices, including homegrown mugwort, sage, cinquefoil, catnip, lavender, bay laurel, willow bark, poppies, mint, along with coltsfoot, mulberry leaf, star anise, frankincense and dragonsblood and more... This batch of Flying Incense was created during September and October 2015, some of the ingredients were harvested and dried during the Eclipse. 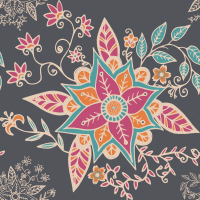 Click on the image above for more images. 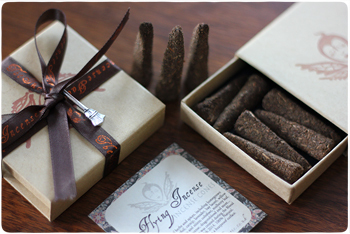 Flying Incense was created specifically for use during vision work, divination and dream workings. For best results burn on a bed of ash. Take a large pinch of the incense powder between your thumb and fingers, firming gently into a cone / mound, and place on a bed of ash. Light the tip with a flame, until the incense powder begins to glow and smoulder. Sprinkle on more incense powder as desired. 20g for £5.70 Presented in a Brown Box. Snowdrift is a wintery blend of white willow, frankincense and bezoin resins, vanilla pods, star anise, green cardamom, makko and silver mica. 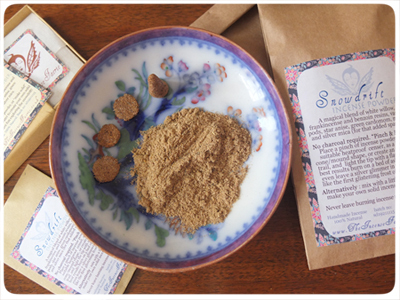 "Pinch & Burn" or "Make Solid" - Snowdrift is an Incense Powder which you can burn loose as an incense mound or an incense trail, or you can combine the powder with a little water (or snow, as I do) to create your own incense shapes. Whether you choose to burn the powder or use it to make your own shapes, have fun exploring Snowdrift! Click on the image for more images and instructions for burning and making solid. Currently out of stock... New Batch ready November2018. Please contact me to be added to the waiting list. Also available as Snowflake solid incense shapes, see below. 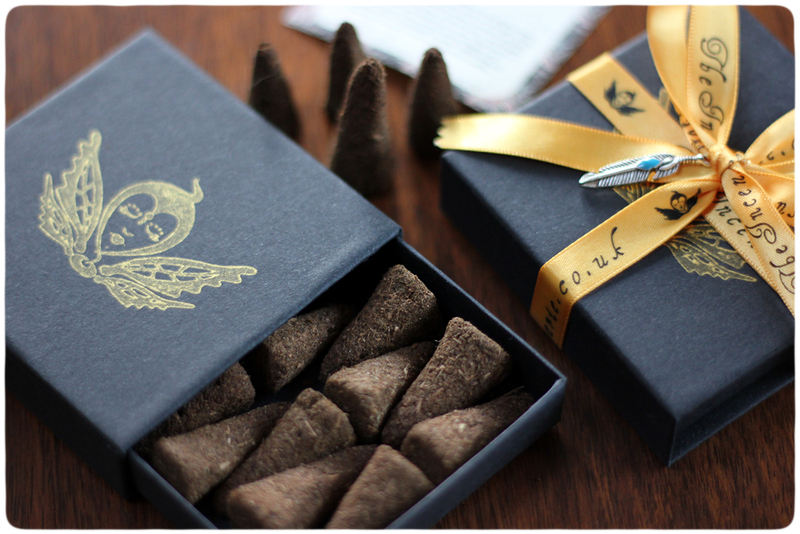 Ajala is a specially matured blend of spiced white willow - with star anise, cassia, cardamom, cloves and vanilla, crushed against maydi frankicense, infused with frangipani and left to mature for 2 years, resulting in a smooth burning incense powder which can be used as a loose incense powder, or used to create your own solid incense shapes. A Limited Edition Blend. For best results, put a layer of ash in a suitable bowl/censer, as in the picture above (this will provide good air flow, ensuring the incense burns well). You can either make a groove or indentation in the ash in which to place your incense powder; or place a large pinch of powder on top of the ash (in a loose cone or mound shape). Light the tip or end with a flame, until the incense begins to glow and smoulder. Sprinkle on more incense powder as desired. Gorgeous little solid incense 'snowflakes' (yes they do look a bit like bran flakes! but they smell divine) which gently shimmer, leaving a silvery frosty ash behind as they burn. 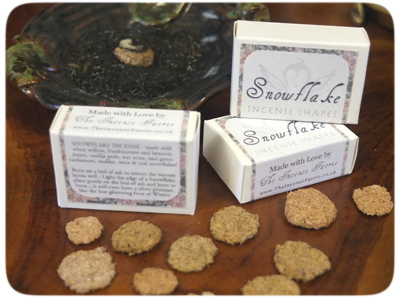 Snowflake is made by combining the Snowdrift Incense Powder (see above) with snow and snowflakes which were gathered as they fell. The 2015 Snowflake packs contain a blend of batches, bringing you snowflakes from Wales (super big fluffy ones) and snow from Suffolk. Shaman is a deliciously earthy blend of Patchouli and spices, mixed with freshly fallen rain water infused with herbs in the light of the sun and moon... then carefully mixed, kneaded, and left to rest with a beautiful piece of labradorite... and finally lovingly squished and shaped into cones. 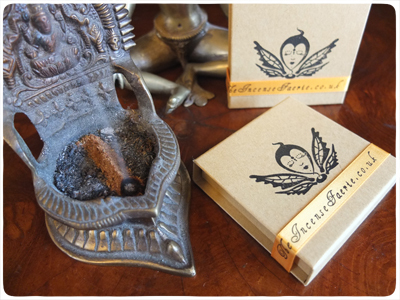 The Gift Box is a sturdy deluxe (black) matchbox, stamped with The Incense Faerie logo, tied with a custom printed satin ribbon and finished with a feather charm. Contains at least 14 handmade cones. Accompanying leaflet is included inside the box. 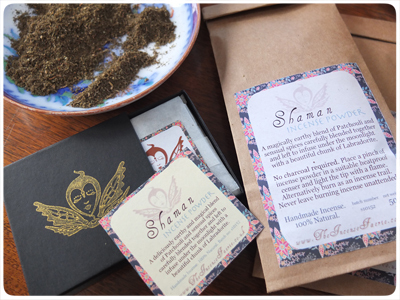 Flying Incense is a magical blend of herbs and spices, including homegrown mugwort, sage, cinquefoil, catnip, lavender, bay laurel, willow bark, poppies, mint, along with coltsfoot, mulberry leaf, star anise, frankincense and dragonsblood and more... This incense was designed for use during vision work, divination and dream workings. The Gift Box is a sturdy deluxe (brown) matchbox, stamped with The Incense Faerie logo, tied with a custom printed satin ribbon and finished with a broom charm. Contains at least 9 handmade cones. Accompanying leaflet is included inside the box.